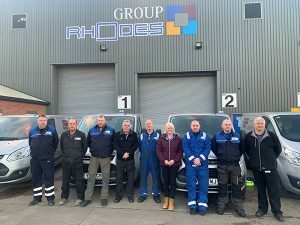 Rhodes Interform, the Group Rhodes business which specialises in bespoke composite and metal-forming machinery, has expanded its team with the appointment of three service engineers to enhance customer service. The starters – Gary Lymm, Nigel Hartley and Paul Lowden – are all experienced in either mechanical, hydraulic or electrical engineering, as well as servicing and repair. 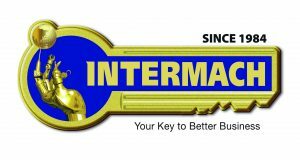 As well as producing presses, Rhodes Interform says it reconditions and upgrades existing machines at a fraction of the cost of buying new. This service includes complete machine refurbishments on all Group Rhodes metal-forming, materials handling, clay preparation and concrete working machinery, as well as refurbishment work on equipment of other makes. The company can also offer full PLC or CNC control system upgrades, supported by software designed to meet the individual requirements of each customer. 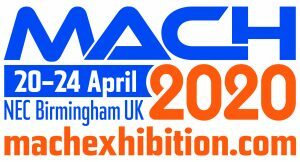 Group Rhodes recently showcased its bespoke composite and metal-forming machinery at the Advanced Engineering show in Birmingham. Composite machinery manufactured by the company is used to manufacture structural components for production road cars, as well as flight critical parts for a variety of aircraft. The company also offers a range of cold forming technologies for specialist metal-forming applications across a number of sectors.